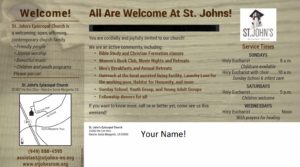 If you would like to receive our weekly e-mail, an invitation to coffee with our head pastor, please submit our online form below. 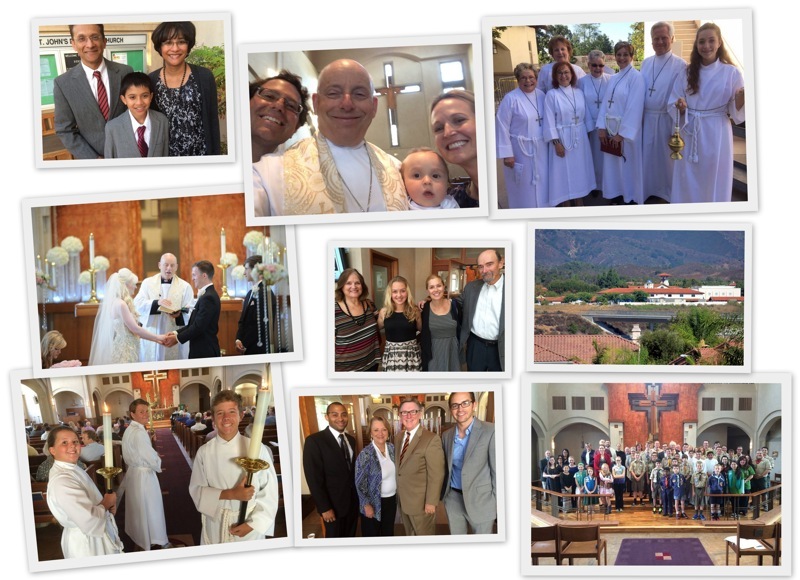 Are you wondering how you join The Episcopal Church? Just worship with us and participate as part of the parish family. 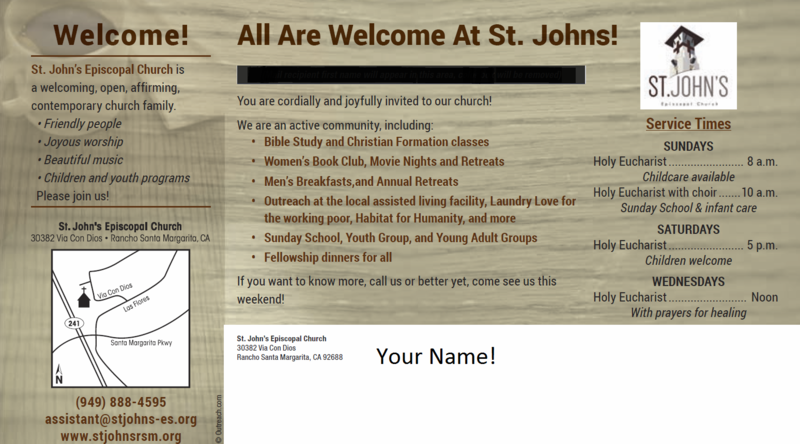 Wherever you are on your journeys of faith and life, You are welcome to join us at St. John’s! Click Here to Submit Your Information !